Why it’s a favorite: Dubai is one of the richest nations in the world and also one of the most luxurious. With pristine, white sandy beaches, blue skies year-round, high-end shopping malls, gourmet restaurants, and not to mention, home to the world’s only 7 star hotel the Burj Al Arab. 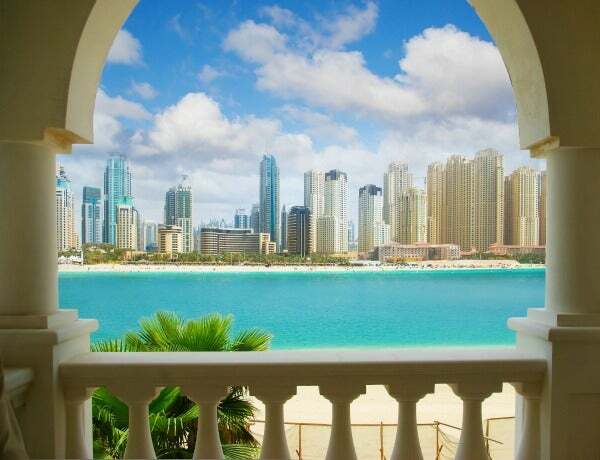 Celebs that don’t have to worry about their wallet can vacation in style and opulence in Dubai. 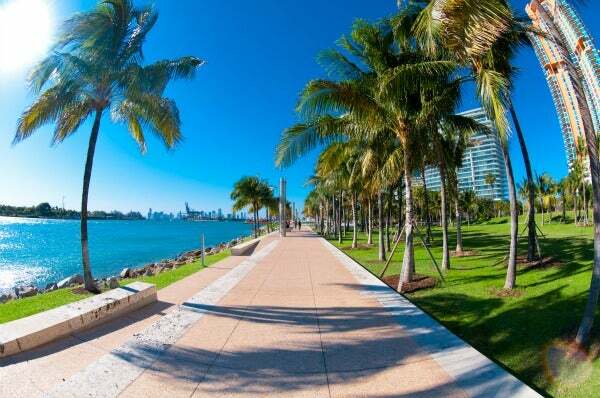 Why it’s a favorite: Miami is one of the United States’ most popular resort cities, well known for the infamous South Beach where beach-goers can spot celebs relaxing under the warm sun, even in the winter months. 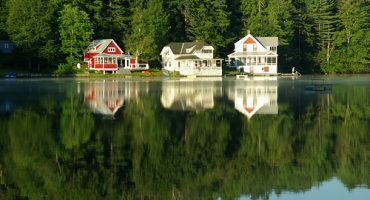 As one of the healthiest cities in the US, activities like golf, tennis, and boating are some of the celebs’ top choices to keep in shape while on vacation. Why it’s a favorite: Future home to the 2014 World Cup and 2016 Summer Olympics, Rio de Janeiro is becoming one of the hottest destinations in the world. 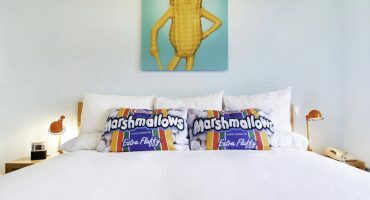 The Brazilian capital, famous for its Carnival celebrations during Lent, is an increasingly popular celebrity destination as luxury hotels and fine dining establishments are opening up across the city. 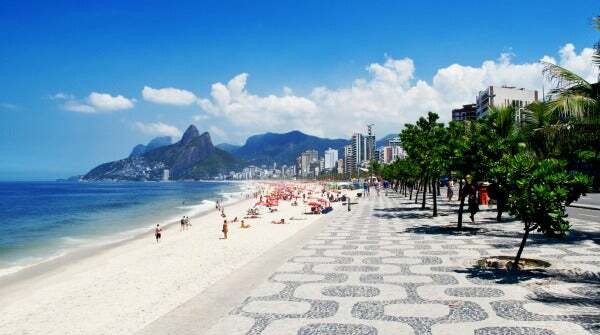 Rio is an ideal escape for northern hemisphere dwellers as summer begins when winter starts above the Equator. 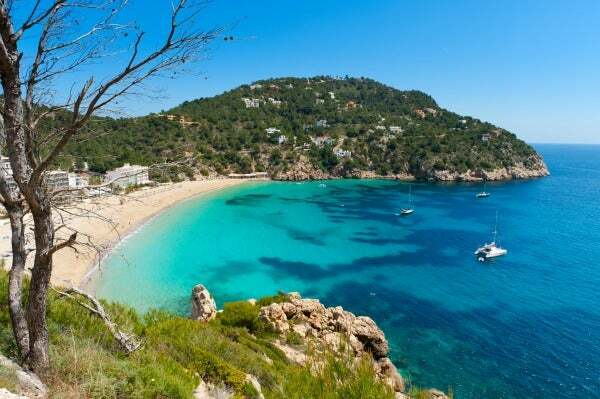 Why it’s a favorite: Ibiza is a small island nestled in the serene waters of the Mediterranean off the east coast of Spain. A favorite for celebs that want to mix serenity with a hot social scene. Crystalline waters, natural beaches, secluded coves and yachting during the day and the VIP treatment at clubs like Space Ibiza and Pacha at night are just a few of the celebrity-style advantages. 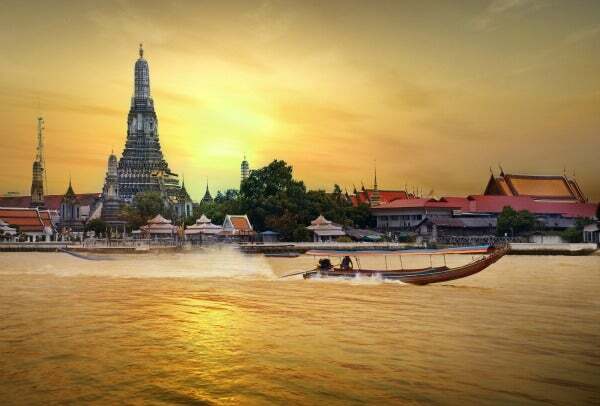 Why it’s a favorite: Amidst an economic boom, Bangkok is increasingly becoming one of the most popular destinations in the world. Exclusive bars like the Vertigo Bar on the 61st floor of the Banyan Tree Hotel, as seen on the Hangover II, are chic places to see and be seen while conserving the VIP treatment. Have you ever spotted a celebrity while on vacation? 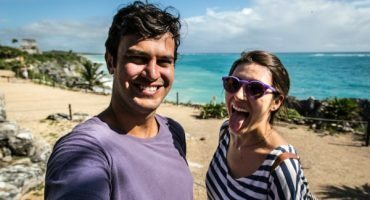 How can i forget my unforgettable trip to Miami beaches with my wife ? I am thankful for inspiring me to visit rest of places from the list. But I can’t cover each location so, I will most probably select either Ibiza or Hawaii. Glad you liked the list 🙂 Hawaii sounds like a good choice!